Once you compare the Discovery Sport to the GLC, visit Land Rover Princeton to view our exciting inventory of opulent vehicles. The 2018 Land Rover Discovery Sport price starts at $37,795, making this an accessible vehicle for both adventurers and families around Flemington. It will cost you a lot more to start driving the GLC, because the MSRP starts at $40,050 and the price steepens from there. Additionally, the Discovery Sport interior offers for space for the price with seating for seven. The GLC, on the other hand, can only seat five passengers. If you plan to leave the pavement, you will prefer to do it with the Land Rover Discovery Sport performance. Land Rover Discovery Sport: This model comes standard with all-wheel drive for superior traction and All Terrain Progress Control to keep you moving forward. It even comes standard with Terrain Response, a feature that lets you re-tune performance based on the driving conditions. 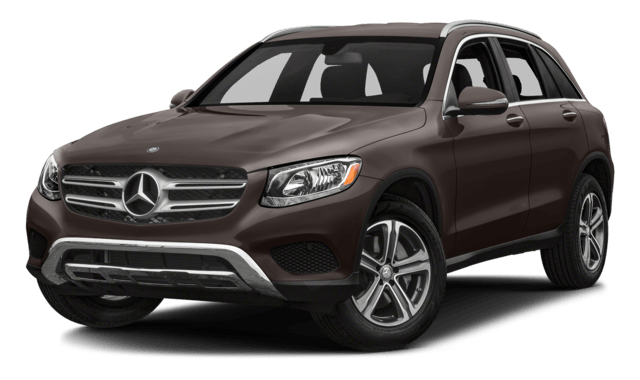 Mercedes-Benz GLC: The GLC SUV is available with all-wheel drive, but other than that it’s quite lacking in off-road credentials. The Mercedes-Benz GLC does not come with rear parking sensors, and the 7-inch touchscreen is enhanced with just two USB ports. When it comes to Land Rover vs Mercedes-Benz, this really is the ideal vehicle for doing daily driving around Bridgewater as well as adventuring wherever you want. 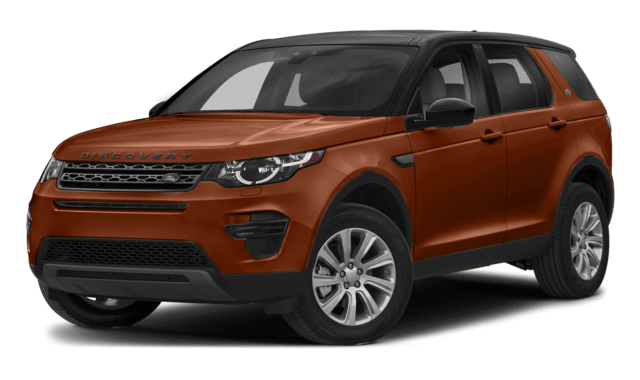 Tour the Discovery Sport inventory at Land Rover Princeton, let our team approve you for financing, or compare the Land Rover Discovery Sport vs. Land Rover Discovery if you’re still doing your research.